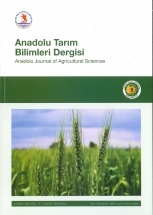 Anadolu Journal of Agricultural Sciences publishes original papers of research performed in agricultural studies. 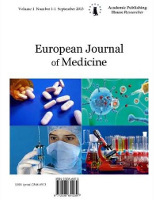 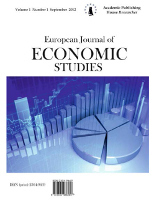 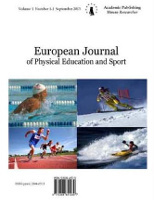 The journal is a forum in which basic and practical methods and techniques are presented, revealing accessible and practicable novel findings. 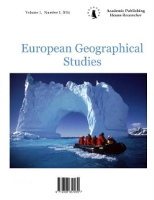 Publishing language is Turkish and English. 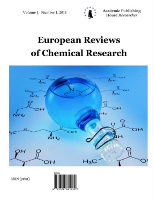 The journal does not accept review articles. 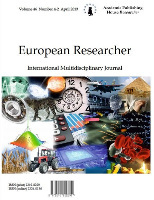 Anadolu Journal of Agricultural Sciences is published three times a year ( February, June and October) accepting both English and Turkish manuscript. 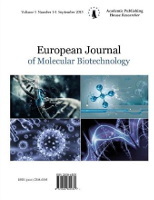 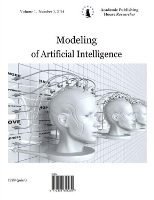 The journal provides DOI number each manuscript accepted. 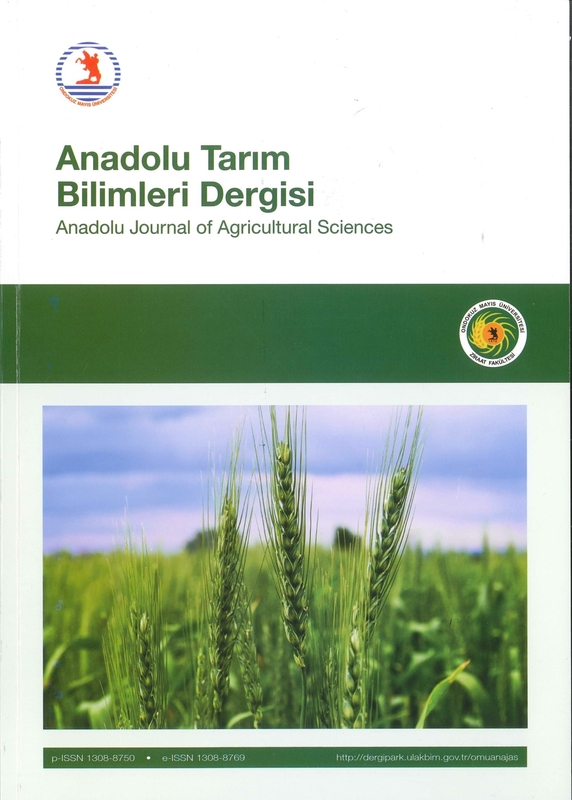 Anadolu Journal of Agricultural Sciences does not charge any printing costs from authors, during article delivery, assessment and printing stages.